Same Day Hearing Aid Service For Everyone! Did You Know the Risk of Developing Dementia is 200-500% Greater with Untreated Hearing Loss? Current research has shown that hearing loss is a leading cause of dementia. By restoring your hearing, however, you can actually improve your cognitive ability, slowing or even preventing the development of dementia. 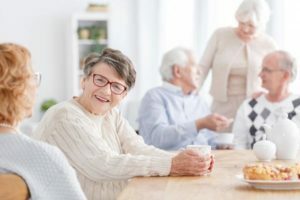 When you work with our experts for dementia and hearing loss in Valley Stream, NY, we do far more than provide you with a hearing aid. Our Hearing Center of Long Island audiologists teams up with you through a comprehensive hearing rehabilitation program that includes activities to improve your cognitive function. Read more about reducing your dementia risk here! Don’t leave yourself unnecessarily at risk for dementia. Schedule your complimentary Dr. Cardano Real-Life Hearing Assessment today and let us show you more about the incredible link between your hearing ability and your mental acuity. Click here or call 516.872.8485 to request an appointment today. We look forward to making you the newest member of the Hearing Center of Long Island family! 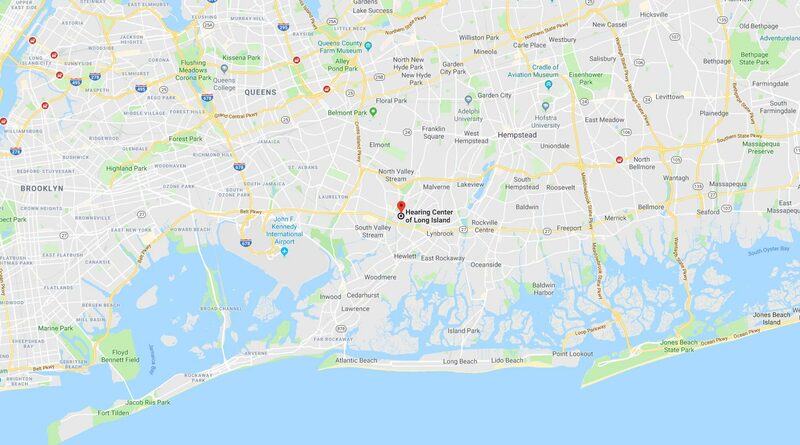 As one of the premier hearing care centers in Valley Stream, NY, our team at Long Island Hearing Center also provides award-winning hearing services to patients from Lynbrook, East Rockaway, Oceanside, Franklin Square, Malverne, Rockville Centre, Hewlett, West Hempstead Lawrence, Woodmere & Elmont, NY. Wonderful, complete, courteous and warm staff from front staff to doctors. I previously went someplace else and there are not words to express how much better it is here. I highly recommend Hearing center of Long Island in Valley Stream. I felt respected and everyone was very knowledgeable and the atmosphere is nonjudgmental. Very thorough, took appointment on time. Best staff! Clean and priced well. Highly recommend. *The reviews listed are from actual patients of Hearing Center of Long Island. Individual results may vary. Reviews are not claimed to represent results for everyone.